Author: SMMT. Licence: All rights reserved. ZAGREB (Croatia), March 22 (SeeNews) - Registrations of new commercial vehicles in Croatia increased by 11% year-on-year in the first two months of the year, reaching 1,760, provisional data from the European Automobile Manufacturers' Association, ACEA, indicated on Friday. In February alone, registrations of new commercial vehicles in Croatia decreased 3.9% on the year to 748, ACEA said in a statement. Registrations of new light commercial vehicles of up to 3.5 tonnes rose 10.8% to 1,482 units in January-February period, while registrations of new heavy commercial vehicles increased 30% to 229. When compared to the same month in 2018, registrations of new light commercial vehicles fell 6.9% to 635 in February, while registrations of new heavy commercial vehicles rose 55.9% to 92. 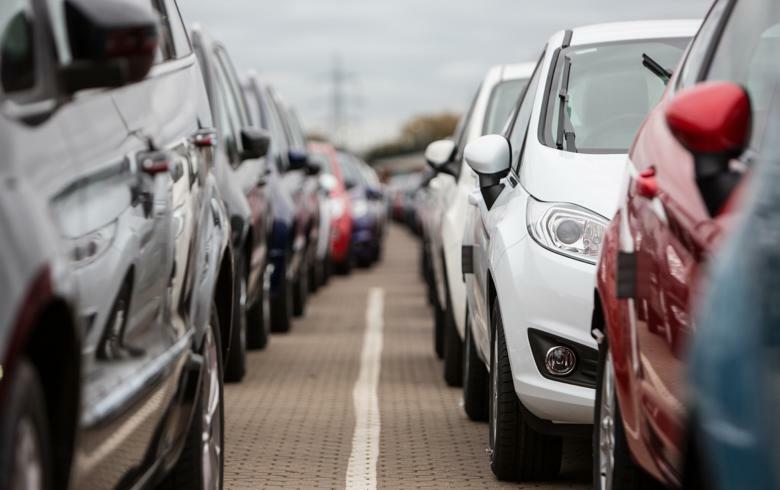 Registrations of new commercial vehicles in the EU, excluding Malta, increased by 5.7% on the year to 382,114 units in the first two months of 2019.